The Poppy is probably the most visible sign we have of honouring and remembering the fallen from all wars. But the reasons why we wear this national symbol of remembrance are personal and unique; it means something different to everyone. 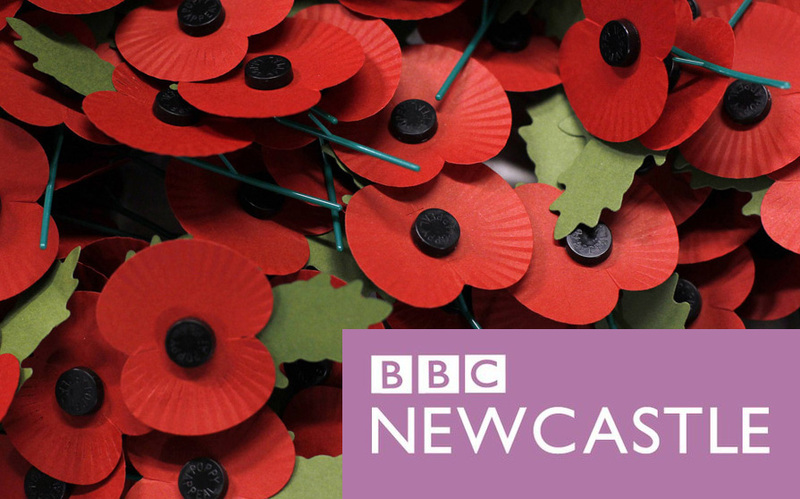 Listen in to find out why the cadets of 346 (Tynemouth) Squadron wear their Poppy with pride.